A fantastic logo and a really clear design gives this site a very modern and professional finish which mirrors the ultra cool travel bags that are for sale here. It’s the Manhattan Messenger bag that really caught my eye. 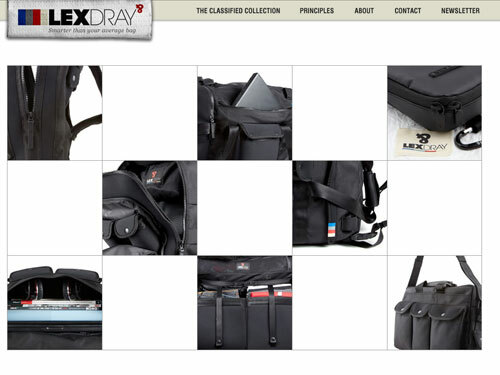 The site, like the bags it sells, is built on functionality and styled simply and elegantly.